State of the art renovation from top to bottom. This ground floor 2 bdrm is on the quiet side of the building with a sprawling private patio. A chef's dream kitchen awaits you - Engineered quartz countertops and cabinet panels, drawer anddoor dampers (soft close feel), hidden dishwasher, built-in swivel TV, Programmable heated tile floors, motion-sensor under-cabinet lighting, LED lighting, under-mount sink with 1 touch faucets, and brand new appliances throughout. The bathroom boasts floor to ceiling limestone, all new fixtures and a floating vanity. 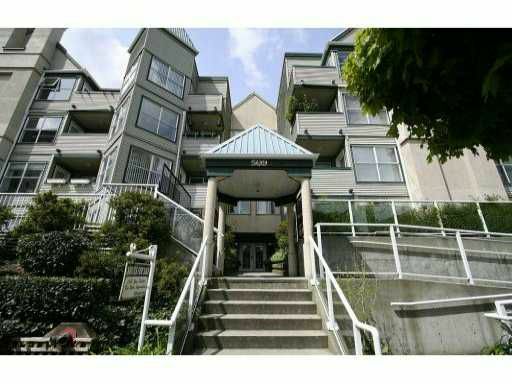 Enjoy downtown New Westminster, just steps to everything. This home is truly one of a kind.